The exact history of Ray Mill Island is still a mystery but according to the Royal Borough of Windsor & Maidenhead, the Maidenhead Council acquired ownership rights of the Ray Mill Island Maidenhead in 1950. According to Council Maidenhead, Ray Mill Island got his name from the Ray Family used the parkland as a flour mill. Theorists suggest that the land was likely present during 17th or 18th as these centuries witnessed some of the greatest revolutions in the history. Also, the Ray Family built their flour mill in 1726 on another mill which means that there was already a mill present before. Today, Ray Mill Island serves as an excellent family country park near Maidenhead, UK. Due to the presence of River Thames, Ray Mill Island is carefully monitored from September to April in case if the river water level increases. Apart from this, hundreds of locals and tourists Ray Mill Island to get-away from busy routines and blend in Green. Nature has a unique attraction that eliminates every stressful factor from minds, that’s why families bring their children along to spend a good quality time at Ray Mill Island, Maidenhead. 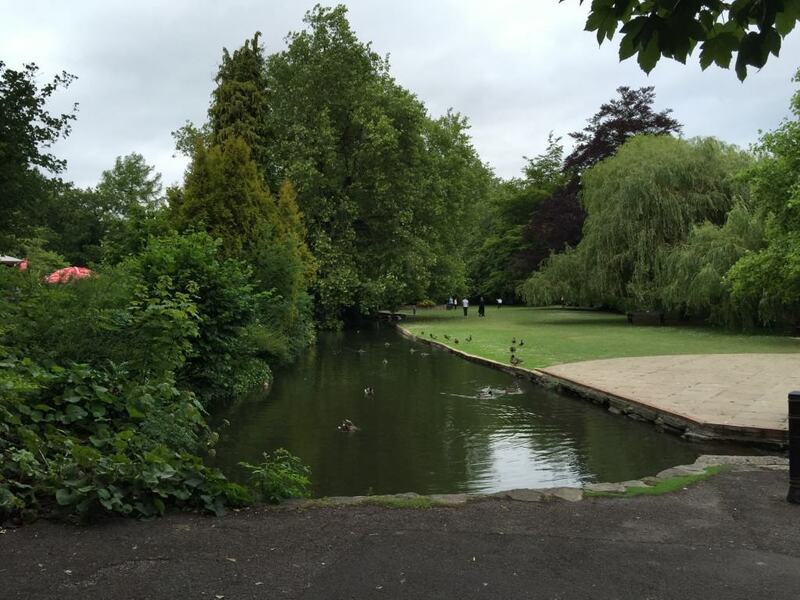 If you have a family, good friends, or relatives coming to you, visit Ray Mill Island with them as the Maidenhead Park has picnic benches and tables, there are 8 toilets, a privately-owned café (Franca & Sons) that offers essential food. How Can I Get to Ray Mill Island? Getting to and from Ray Mill Island is quite easy. Interested individuals can follow the below discussed Maidenhead public transport guide to reach Ray Mill Island safely. Travel to Ray Mill Island by Train – if you’re travelling from outside Maidenhead, book tickets of trains to Maidenhead Train Station SL6 1EW and from there Ray Mill Island is 8 mins away. Travel to Ray Mill Island by Bus/Coach – use the following bus stations as drop-off locations as they are minutes’ away from Ray Mill Island: Boulters Lock SL6 8PE, Boulters Gardens SL6 8TW, and Court Road SL6 8JS. Travel to Ray Mill Island by Taxi – The best and safest way to travel in Maidenhead, Berkshire is by taxis. You can book a taxi to Ray Mill Island to and from anywhere in Maidenhead with Maidenhead Taxis Company at quite affordable prices. 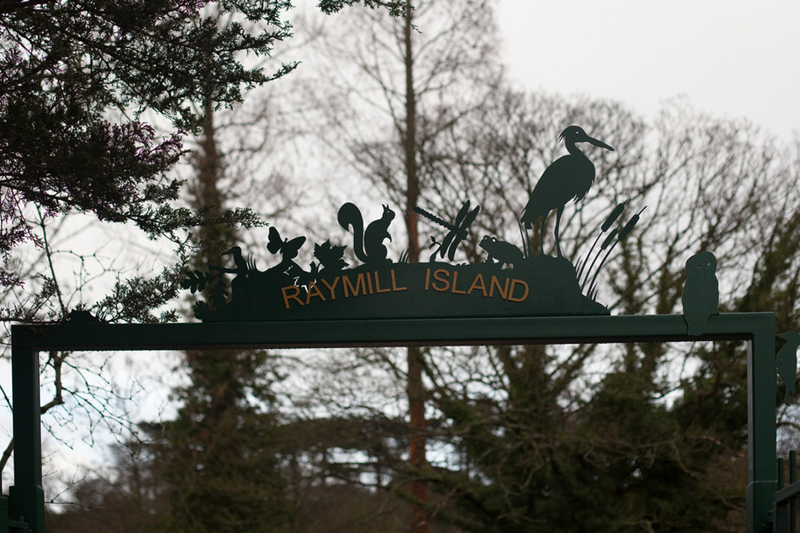 Ray Mill Island Opening Hours – 8:30 AM to 4:30 PM Monday to Friday, Closed on Saturday and Sunday.